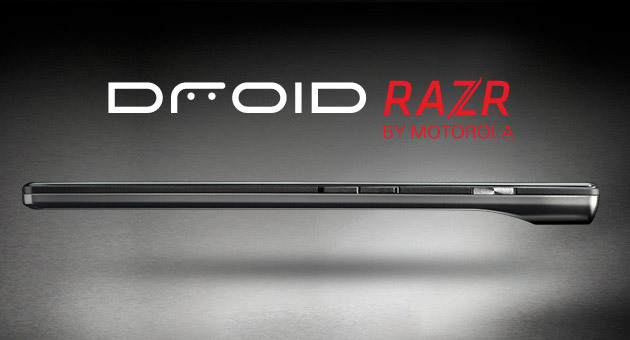 Motorola Droid RAZR's 5th birthday! Today is a very important birthday. It was October 18th, 2011 when Motorola and Verizon announced the DROID RAZR and the MotoACTV smartwatch. Announced as the thinnest and most powerful phone, the RAZR was incredibly thin at 7.1mm, running a dual-core processor with 1GB of RAM and came with the innovative Smart Actions feature which later became Moto Actions on newer phones. The launch event was huge, with 50 Cent performing in it and lots of media coverage. Droid RAZR was released a few weeks later and quickly became one of the best selling phones of 2011/2012. Initially released in black, Motorola then released White, Blue, Purple and Red versions. Plus, a MAXX version was released, and won Phone of The Year at CES 2012. 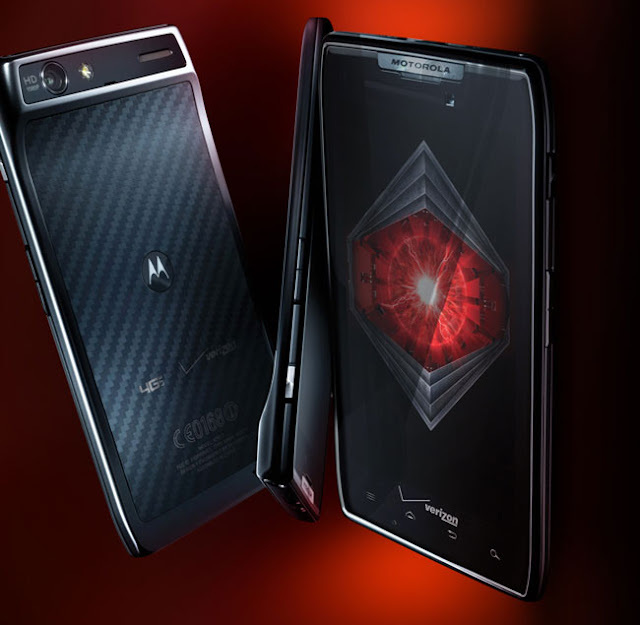 Droid RAZR launched with Gingerbread and saw two major updates being pushed. One of its most innovative feature, the webtop app, also got updated and showed us how Android would look on a laptop. We are covering this story because this phone was one of the best designed phones of the past years and its design and features are still current and powerful. 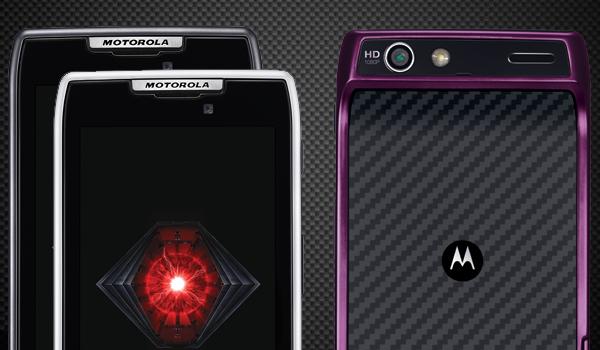 Happy birthday, Droid RAZR (and MotoACTV)!